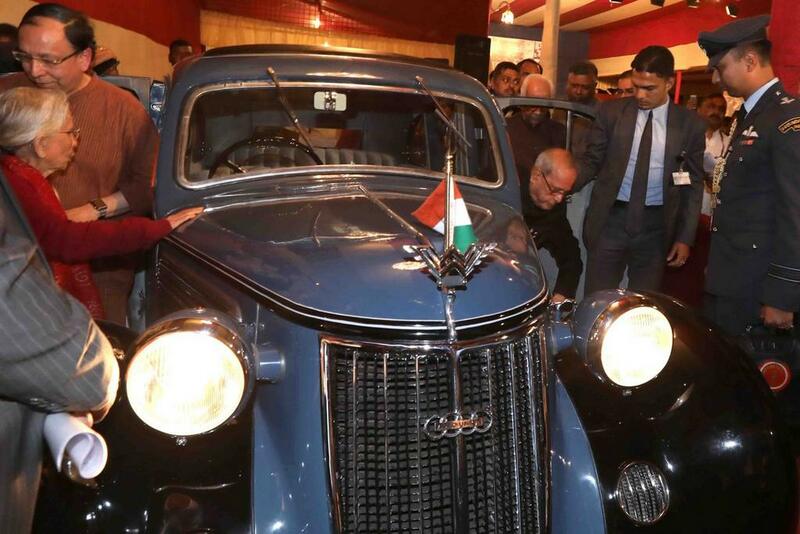 The iconic German Wanderer sedan that was part of the ‘Great Escape’ has been restored to its original condition more than seventy six years after it took Netaji Subhas Chandra Bose from his ancestral residence at Elgin Road to Gomoh railway station, which is now in Jharkhand, in order to catch the Kalka Mail destined to Delhi. 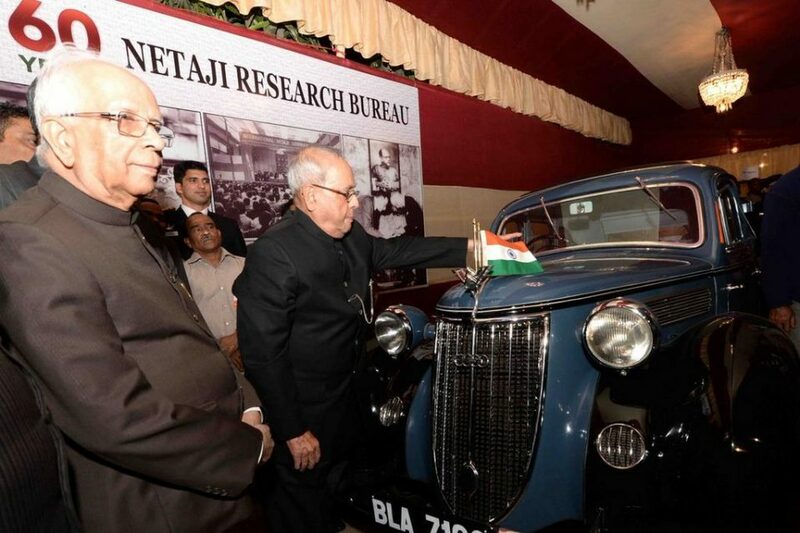 President Pranab Mukherjee, on Wednesday, unveiled the car to commemorate the Great Escape’s 76th anniversary as well as 60th year of Netaji Research Bureau (NRB) Kolkata. In 1941, the Wanderer 24 sedan helped Subhas Chandra Bose to escape during his house arrest from the hands of British government. Our honourable president unfurled the flag on the car’s bonnet while the occasion was also greeted by West Bengal Governor Keshri Nath Tripathy and Sugata Bose, Netaji’s grand nephew and Trinamool MP. Mr. President congratulated Krishna Bose and other members for taking up the task of restoring the car. The great escape is known as “Mahanishkraman” which expresses the storyline of leaving the house and its consequences, said Pranab Mukherjee. He also spoke of the spirit of Sugata’s father and Sisir Kumar Bose who was at the wheels during the Escape. The refurbishment work of the German Wanderer sedan of 1939 was done by luxury automobile major Audi. The Wanderer 24 is now back to its restored state performed in 1941. It was in regular functioning state until 1957 and maintained by Sugata’s father before being handed over to Netaji Research Bureau and staying there as a showpiece. It was briefly driven for the Japanese TV project in 1978 as well. A talented group of mechanics from Audi Kolkata began the restoration process in May 2016 and it was not an easy task as the vintage car was originally built by Auto Union. 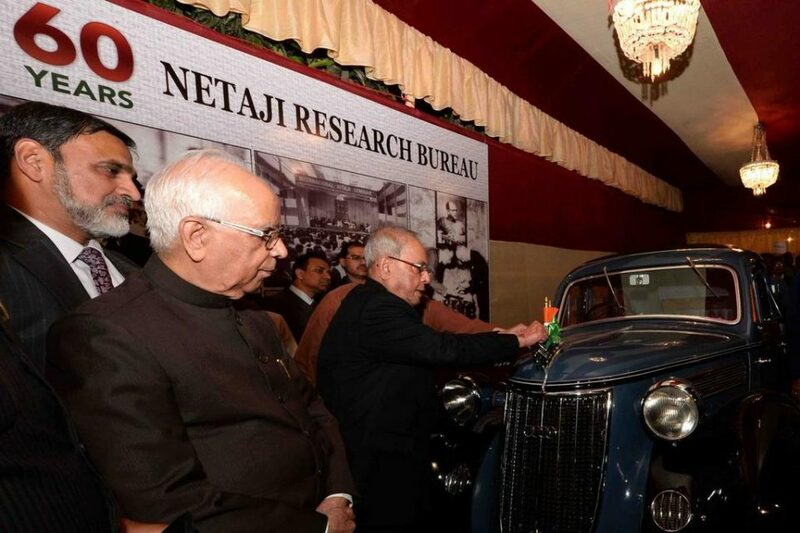 The 1.8-litre four-door limousine is now a centre of attraction at the Netaji Research Bureau museum.